MASSIVE VOODOO: Last call for Eggcitement!!! Are you still working on yours to get it done in time? Get it on!!!! The MV Easter Season Contest ends tomorrow, May 5th 2012 - roll in your eggs for more eggciting and totally eggsome ideas and creativity. 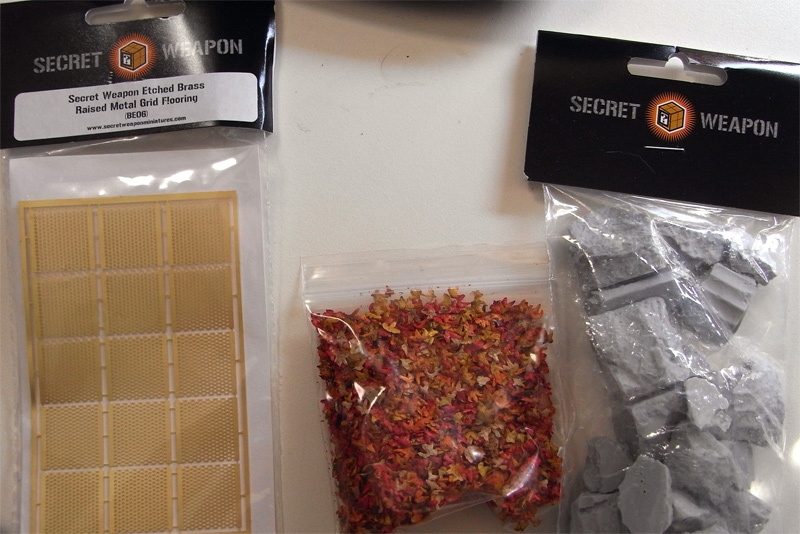 Thanks to Secret Weapon as they made the big jungle surprise box grew bigger with some additional cool basing material. So ... what are you waiting for! There are 5 Kommentare for Last call for Eggcitement!!! Too much to do and too little time. May the best egg win! Why not do something crazy with your one blown out egg til tomorrow?? 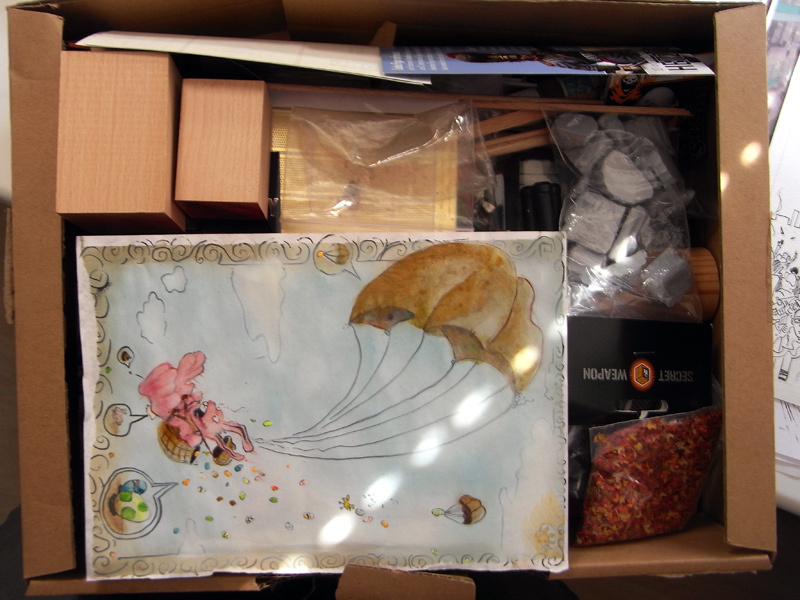 Mine is in~! I had to rush painting due to running out of time, but it was a lot of fun to make and paint~!